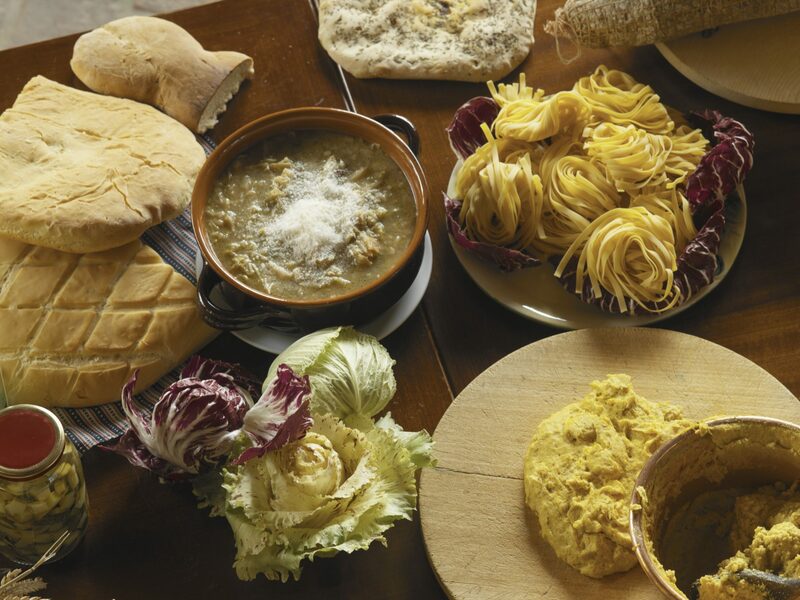 Considered the heart of Italy, Umbria is the only region not confined by another country or the sea. 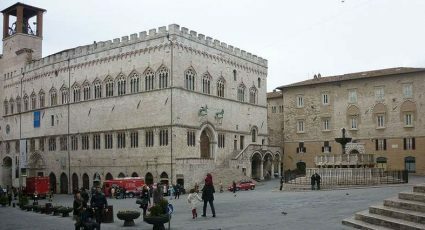 Rich in history, with prehistoric, Etruscan and Roman remains, it is also the ideal region for nature lovers, as well as the region of birth of some of the most important figures of Christianity: Saint-Benedict of Nursia, Saint-Francis, Saint-Clare and Saint-Rita of Cascia were all from Umbria. 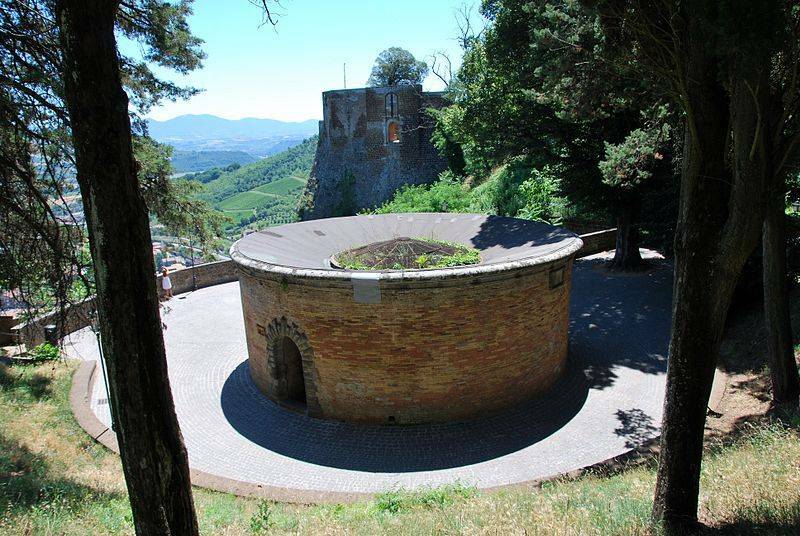 Orvieto, in the province of Terni, is located on the border between Lazio and Umbria. One of its most famous architectures is the Pozzo di San Patrizio, a well built by Pope Clement VII between 1527 and 1537. It has a depth of 54 m and the distinction of having two spiral staircases, one going down and one to go up, in order not to meet during the itinerary. 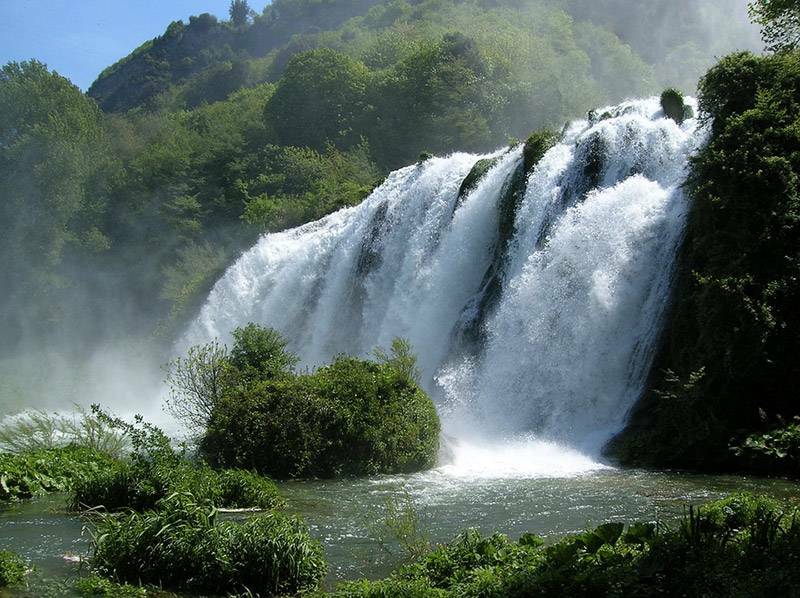 These 165m waterfalls are among the highest in Europe and are located in the Nera Valley, in the province of Terni. Since they are used for the production of hydroelectric energy, there are partitions that partially block the flow of water. Every day, after a sound signal, the partitions are opened and you can admire the full power of waterfalls’ three jumps. 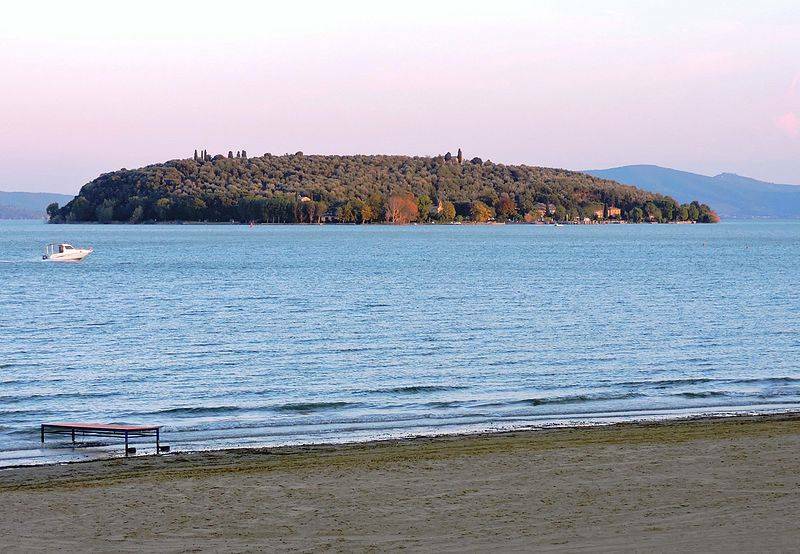 This island is one of the three islands on Lake Trasimeno and counts 17 inhabitants, spread over an area of 24 hectares. During your visit to the island, do not miss the churches of San Salvatore, St. Francis and St. Michael the Archangel, the Guglielmi Castle, the rock, the Chapel and the resting place of St. Francis, the windmills, the main street, Via Guglielmi and the buildings that surround it.